The 2017 car show schedule is now official. Below is the schedule for each show. 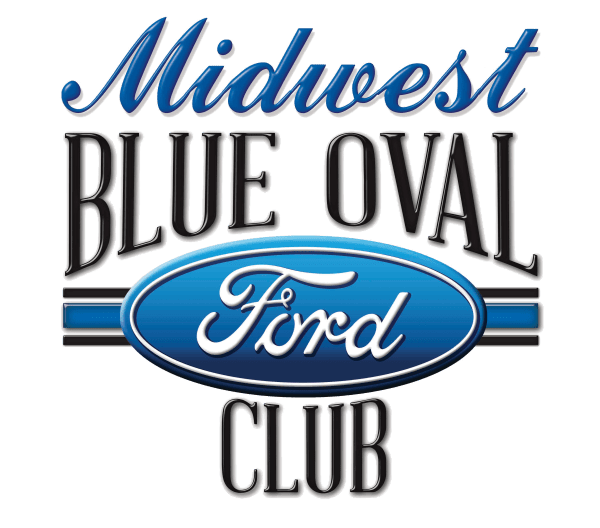 • Hermann, MO All Ford (May 18, 19 & 20) – All Ford show. • Eureka Springs, AR (June 2, 3 &4) – All Ford show. 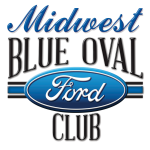 • Midwest Ford Fest Max Motors-Harrisonville, MO (July 15) – All Ford show. • Buffalo, MO All Makes and Models (July 29) – All makes and models. • Salem, MO All Makes and Models (September 9, & 10) – All makes and models. Activites for each event will be posted in the event section as more information develops. I produce the Missouri Convoy, which is a group of antique vehicle owners within the Military Vehicle Preservation Association. For 2017 I am considering adding a spring convoy to our fall agenda. This may include Hermann as our base from which we could go to the Museum of Missouri Military History near Jefferson City on Saturday. April 8 & May 20 is under consideration. Would us coming to Hermann’s Maifest create difficulties to the Ford Oval Club? We usually have from 6 to 20 vehicles. We would love to have you stop by. Are these the Ford Willey’s Jeep? If not, still not a problem. If all of you come together, we can setup an area for you. Can we get info on the Dominator reunion? We have not had a Dominator reunion in several years. We will be removing that page when we do a redesign of the website this winter.